The testo 160 THE belongs to the testo 160 data logger range, which was developed especially for the particular requirements in museums. 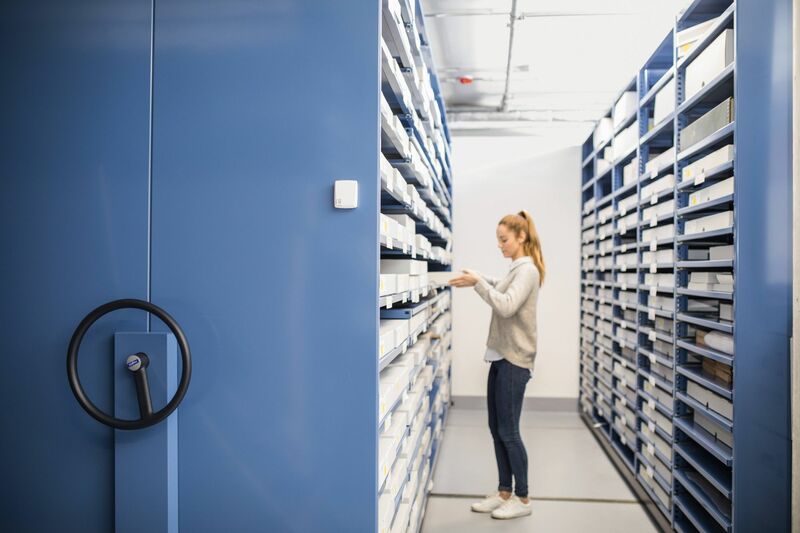 Thanks to versatile options for combinations of integrated sensors and probes, any monitoring situation, from exhibitions to storage, is covered. 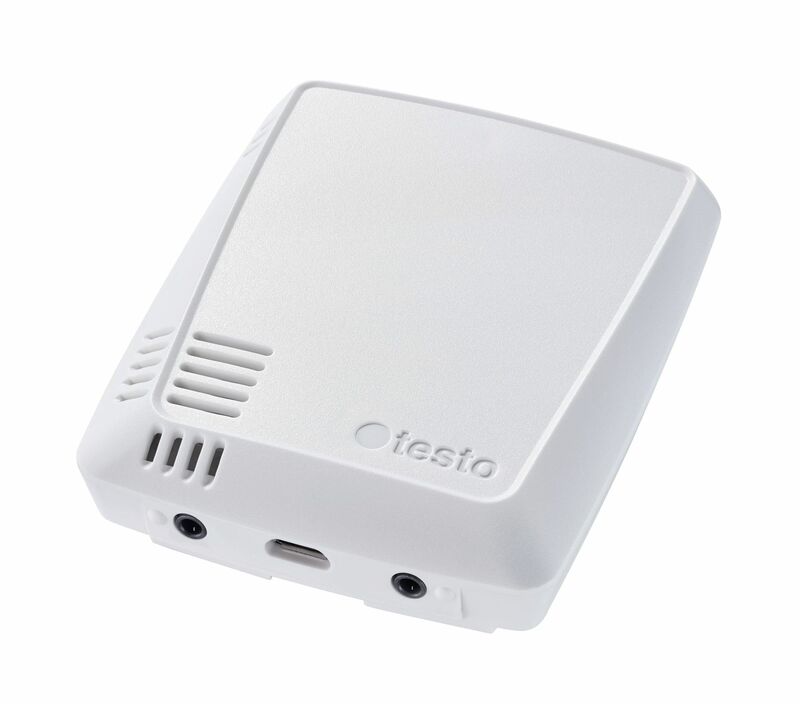 WiFi data logger testo 160 THE is an easy-to-use air logger for monitoring temperature and humidity with an integrated temperature and humidity sensor. 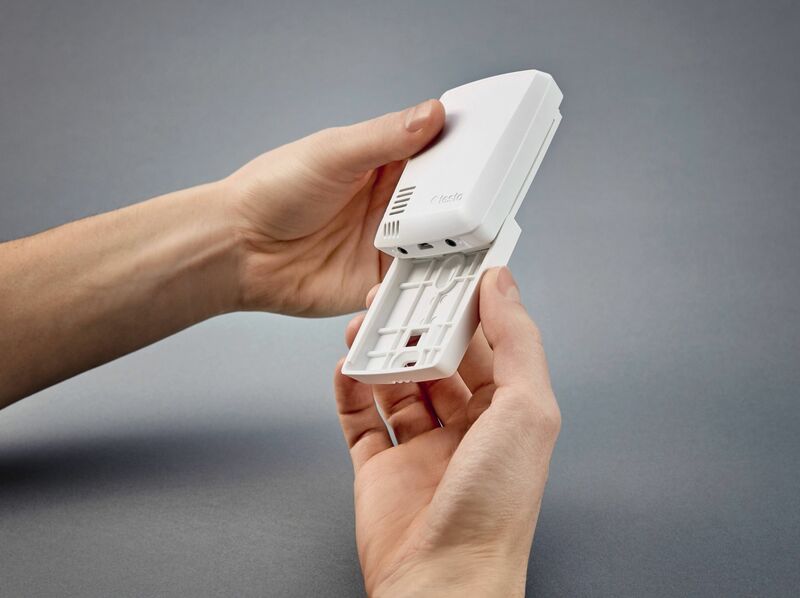 It also has an option to connect up to 2 additional probes (ordered separately) for temperature, humidity, lux or lux and UV radiation. The small dimensions of the testo 160 THE (64 x 76 x 22 mm) and its simple design enable it to be positioned easily in an exhibition or display cabinet. 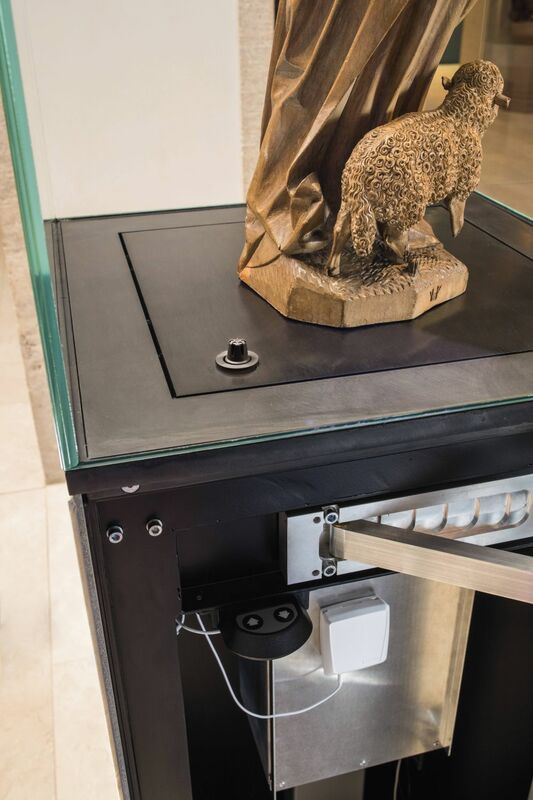 In conjunction with the optionally available customisable deco-cover (see accessories), the data logger can be adapted to blend in with the surroundings and therefore remains inconspicuous. This means your exhibits will always be the focus. 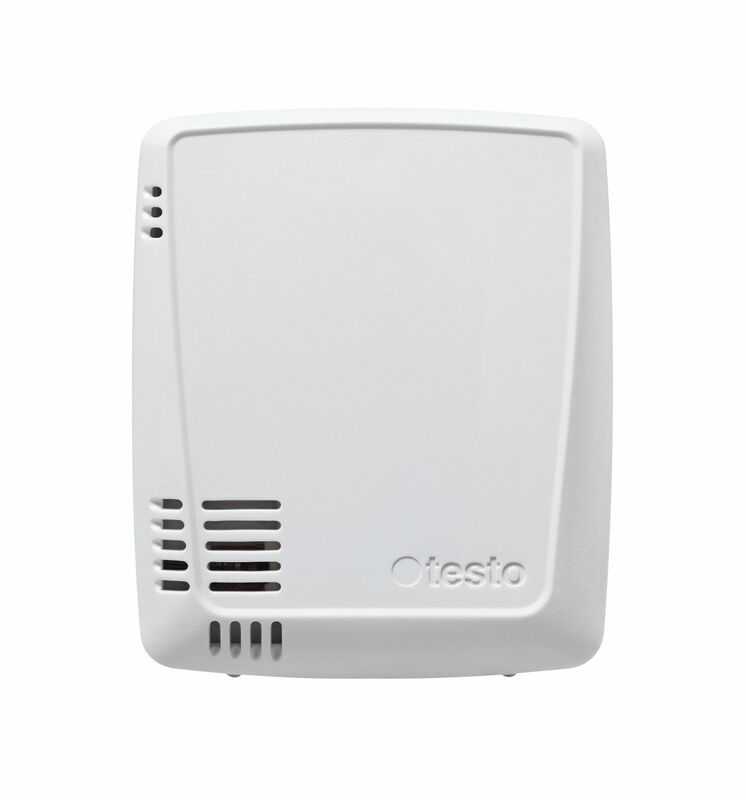 The Testo Cloud is the core operating element of the testo 160 data logger range. You can use the testo 160 THE to store your measurement data in the Testo Cloud via an available WLAN. Here you can configure your WiFi data loggers, set limit value alarms and analyze your measurement data. 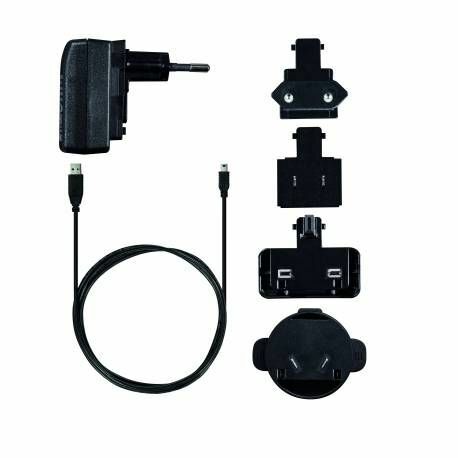 Use the integrated sensor to measure the temperature and humidity in the display cabinet, exhibition room or storage depot constantly and reliably. 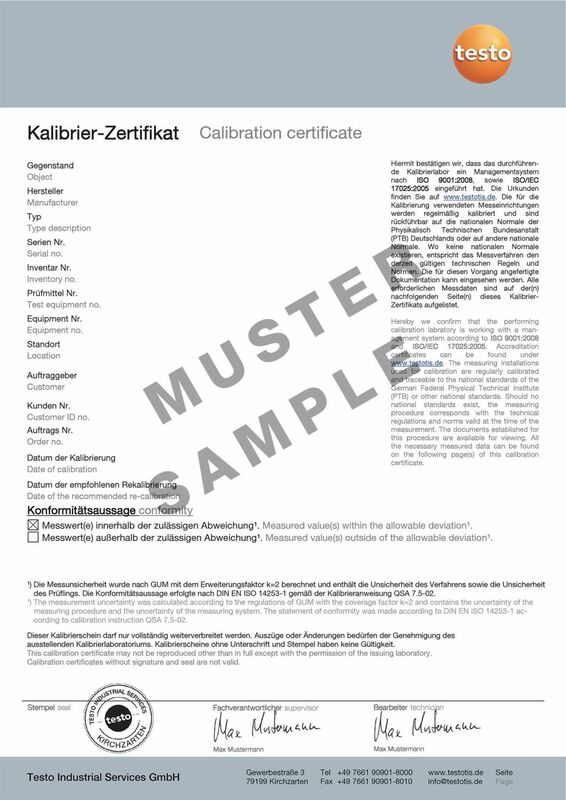 With separately available connectable probes, illuminance or illuminance and UV radiation or temperature and humidity can be measured. 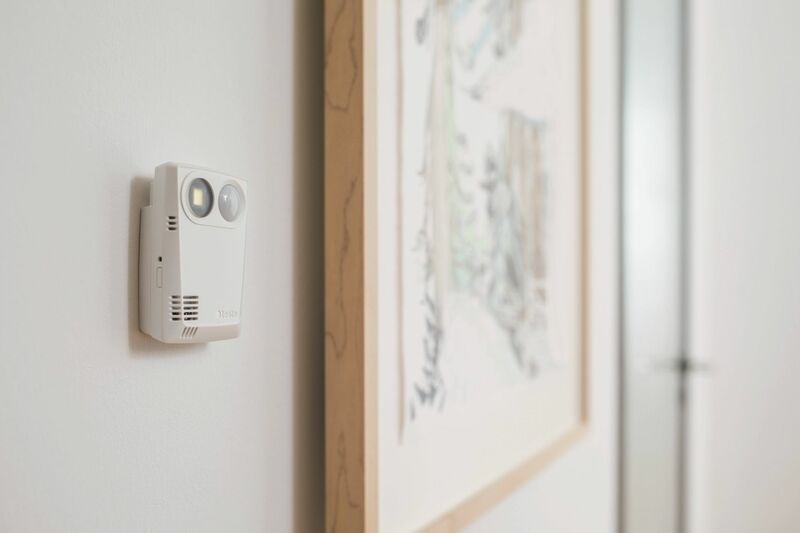 Connect, for example, the humidity/temperature probe for simultaneous measurement in both the exhibition room and the display cabinet. 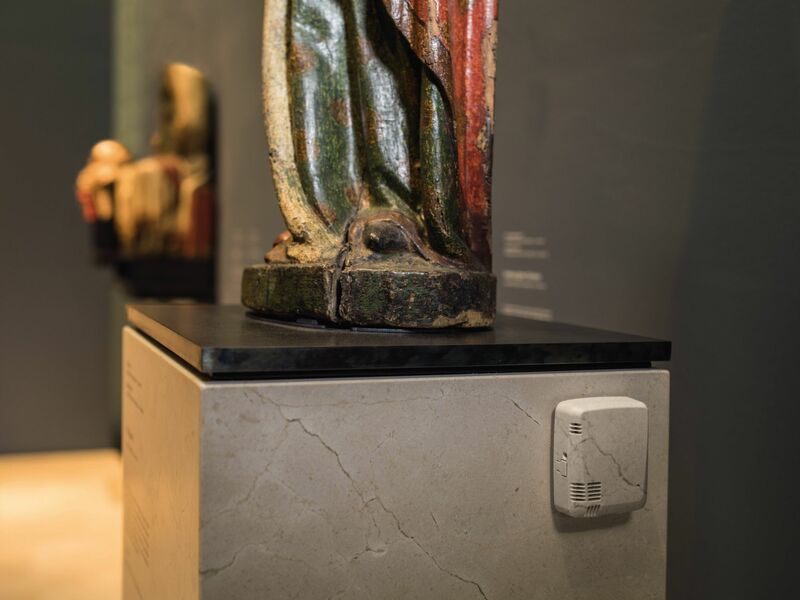 The professional WiFi data logger testo 160 THE is optimised for applications relating to the monitoring of ambient conditions in museums, galleries or other exhibition venues. 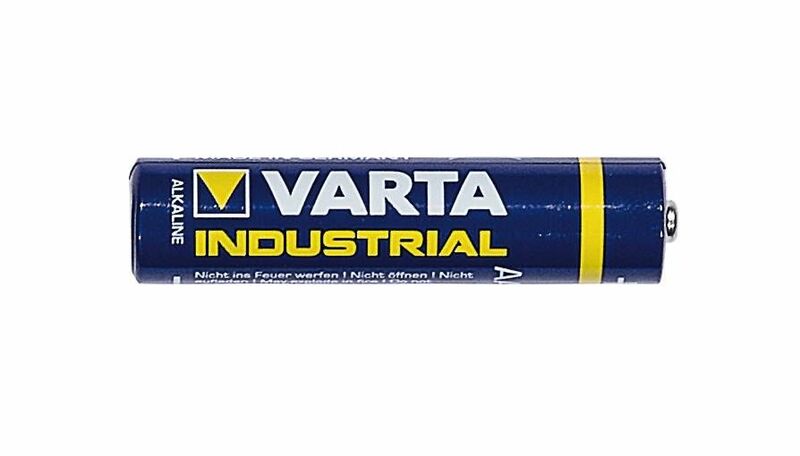 It can be used to reliably protect your sensitive and valuable exhibits against damage.